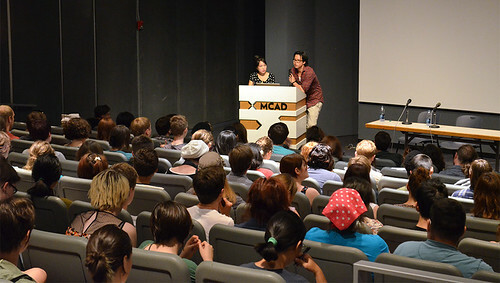 Synopsis: Walt Disney Animation Studios visual development artists Mike Yamada and Victoria Ying (aka Extracurricular Activities) visited Minneapolis to host our weekend workshop, Create, Concept & Collaborate. To kick off the event, we hosted a public artist talk where Mike and Victoria spoke about the Visual Development process in a studio environment. 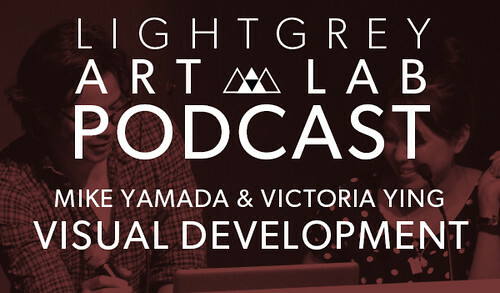 Since Mike and Victoria are not only incredibly talented artists, but also super knowledgeable and a treat to listen to, we thought it would be a great conversation to share on the podcast!